But this verse in Matthew suggests we revisit this relation. Matthew is very concerned that we consider the abiding validity of the ancient law: ‘until heaven and earth pass away’ not ‘the smallest stroke or letter shall pass from the Law until all is accomplished’ (Matthew 5:18). And, of course, scholars continue to debate the meaning of what Jesus meant when he said he came not to abolish but to fulfil the law. Jesus, in Matthew 7:23, also excludes those ‘who practise lawlessness’ from his eschatological salvation (cf. 13:41). 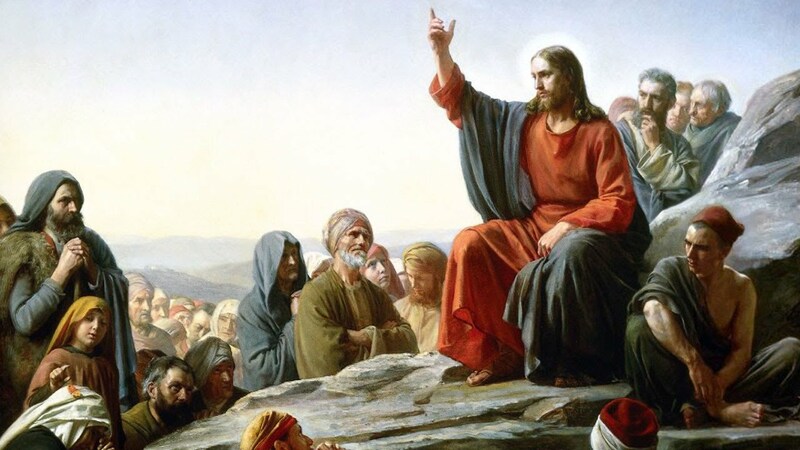 It is clear that in his own life and teaching Jesus was dedicated to the law, although he also interpreted it idiosyncratically, in accordance with the Israelite prophetic tradition, and called his disciples to faithfulness with respect to this vision. He was concerned that they adhere to and practise the ‘weightier matters of the Law’ (Matthew 23:23), while not neglecting the other provisions. His teaching in Matthew 5:21-48 shows that he approaches the Law as instruction that points God’s people toward an understanding of God’s righteousness which is far more demanding than a mere adherence to its various stipulations. It is clear that Jesus also considered some aspects of the law as passé, at least as Mark understood his teaching (see Mark 7:14-23). All this background should be considered when approaching this verse and its context in Matthew 24. In my meditation this morning it seemed to me that love and the Law are closely integrated with one another, and not at all set in opposition. This is not to say that the law is love, or even that the law can produce the desired love, although the Law certainly commanded God’s people to love their neighbour (Leviticus 19:18), and even the alien amongst them (v. 34). The law regulates human life and society, providing boundaries and restraint for the self. Remove these restraints—let lawlessness increase—and love grows cold, says Jesus. Lawlessness as an ethos, gives free reign to the self, and it is this that is antithetical to love, for love’s first concern is for the other. One of the best criteria for distinguishing false from true teachers will be the treatment of God’s law: false teachers will reject it, while true teachers will honor it, especially as it is interpreted messianically by Jesus (The Churchbook: Matthew 13-28, revised & expanded edition, 488).